Saxwerk has signed an agreement for delivery of a complete receiving silo and two unloading silos to Borås Energi & Miljö. 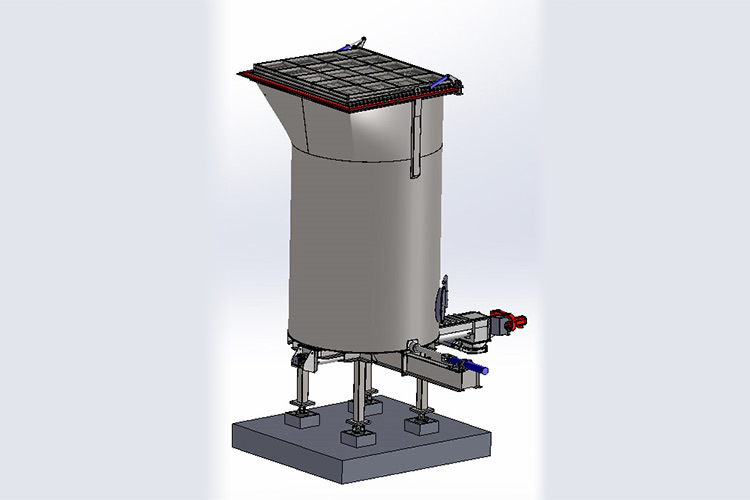 Saxwerk has signed an agreement with Borås Energy & Miljö to supply a receiving silo with hydraulically operated hatch cover. 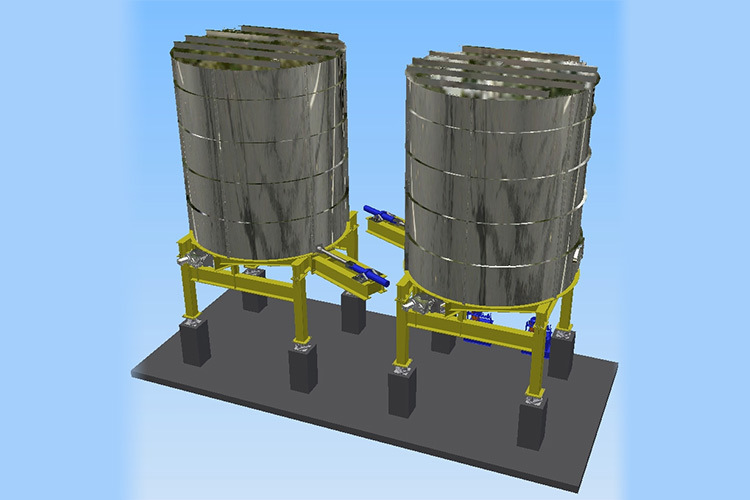 Also two unloading silos with discharge system using sliding frame. Delivery, installation and commissioning will take place during the summer of 2017. The material to store and dispense is dewatered sludge.